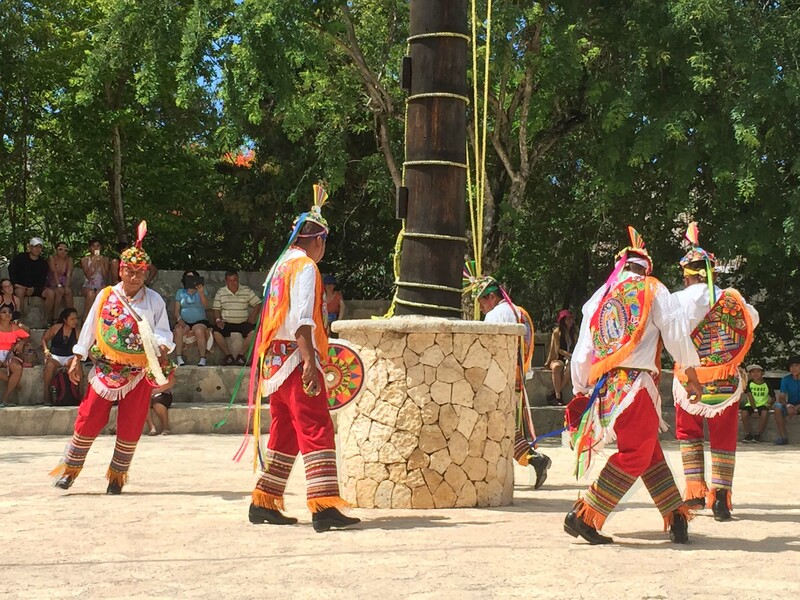 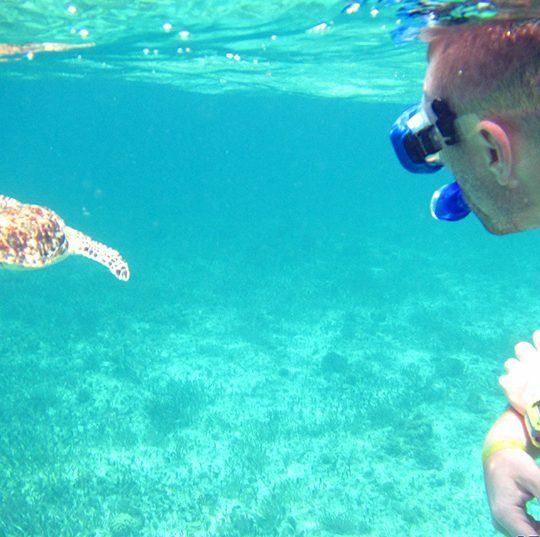 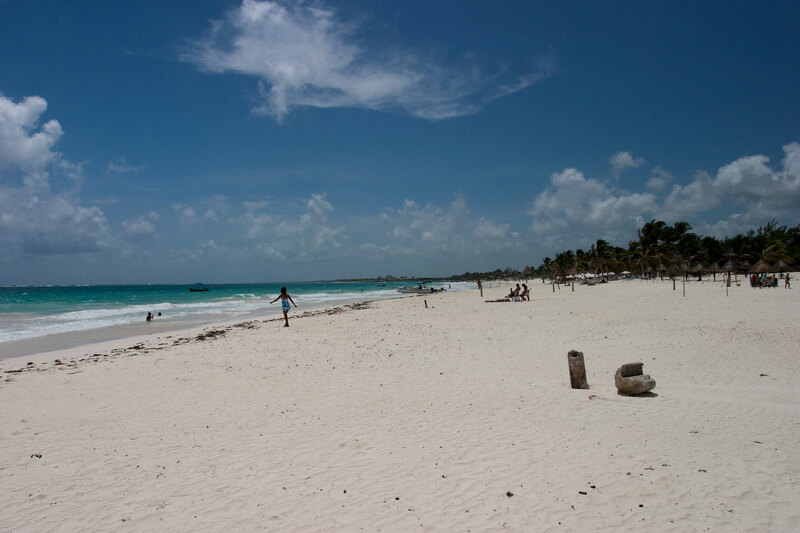 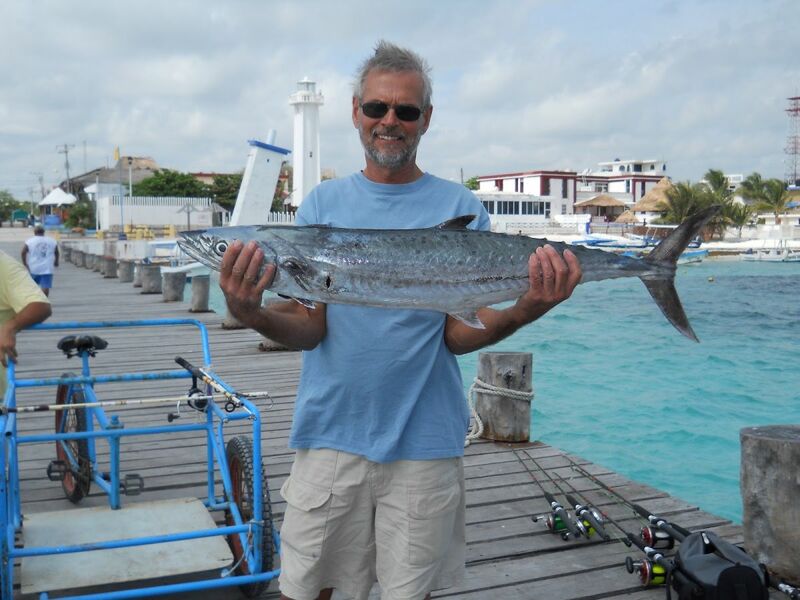 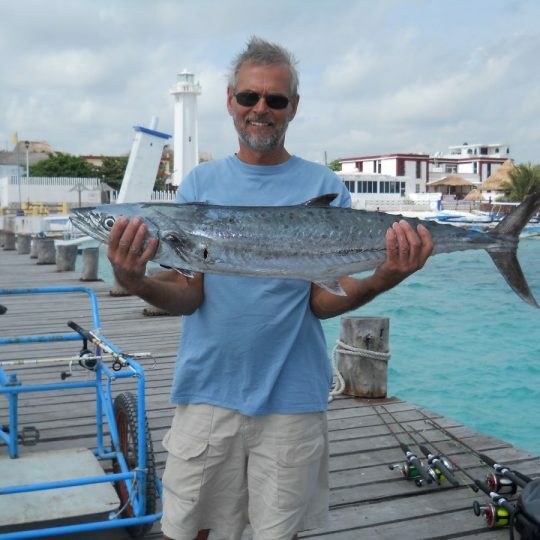 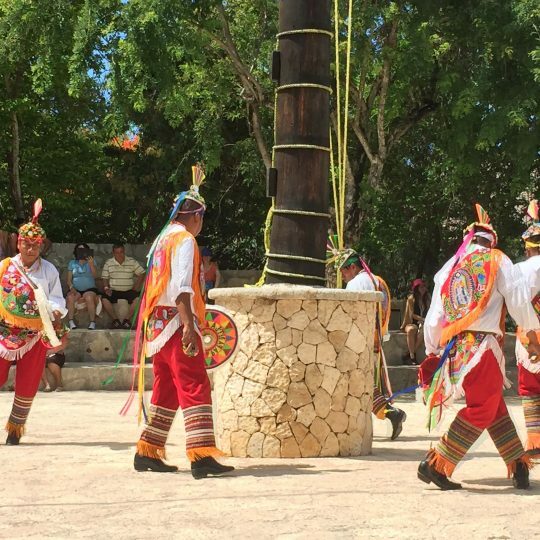 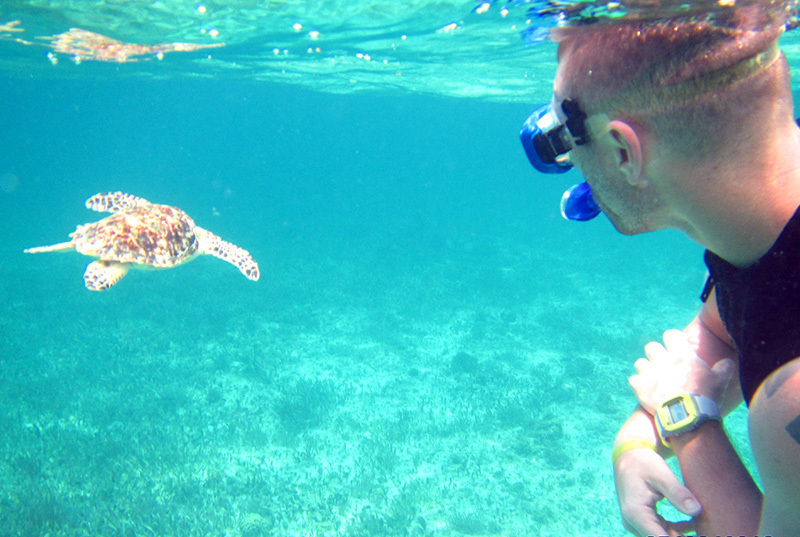 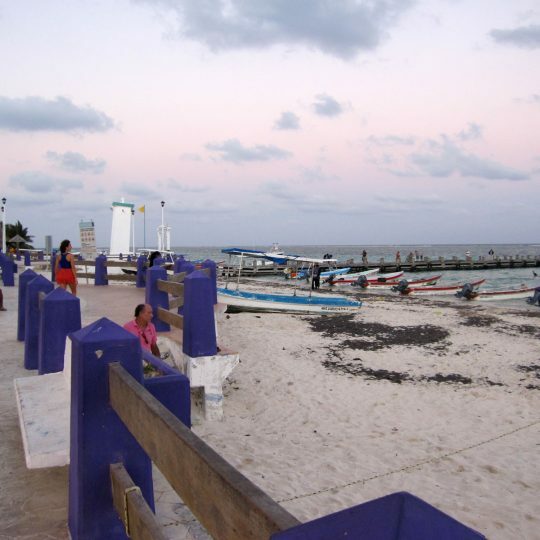 Come explore the beauty and diversity of Puerto Morelos, along the Riviera Maya in Mexico! 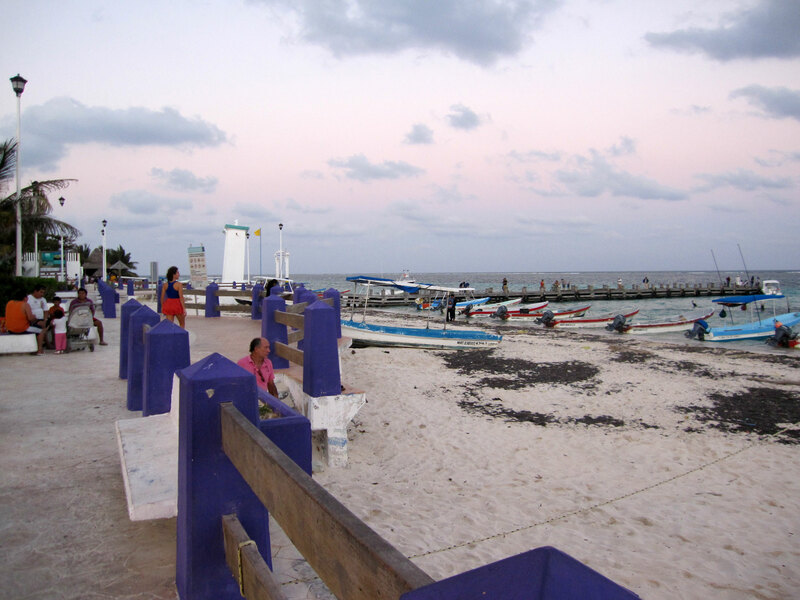 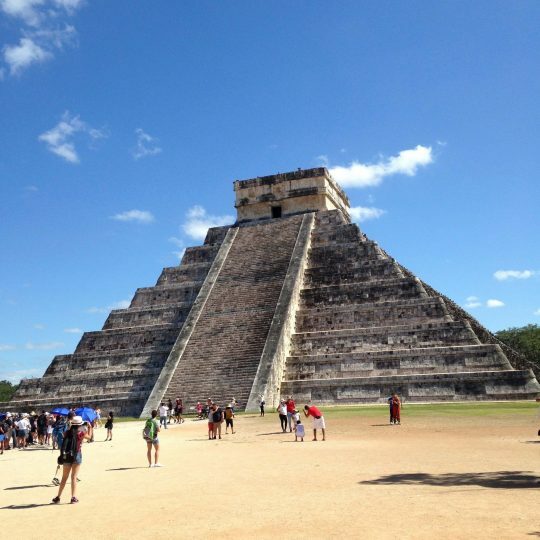 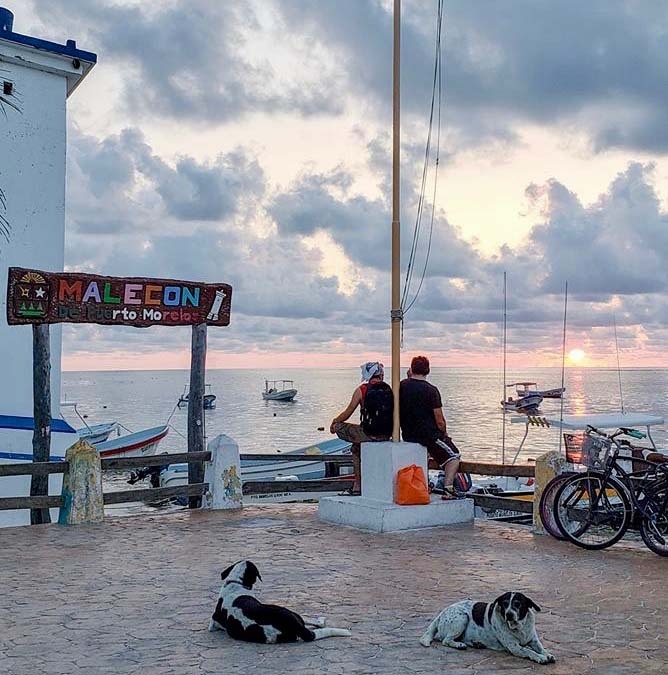 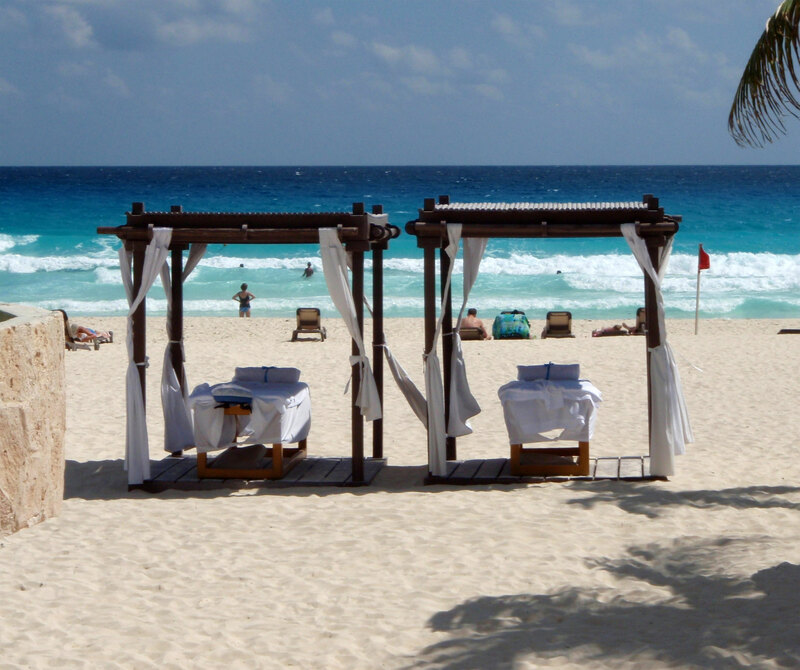 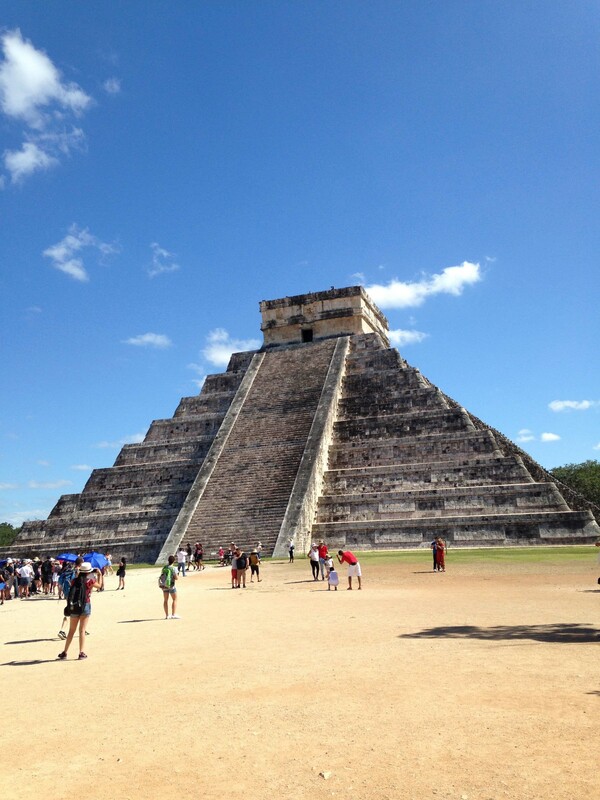 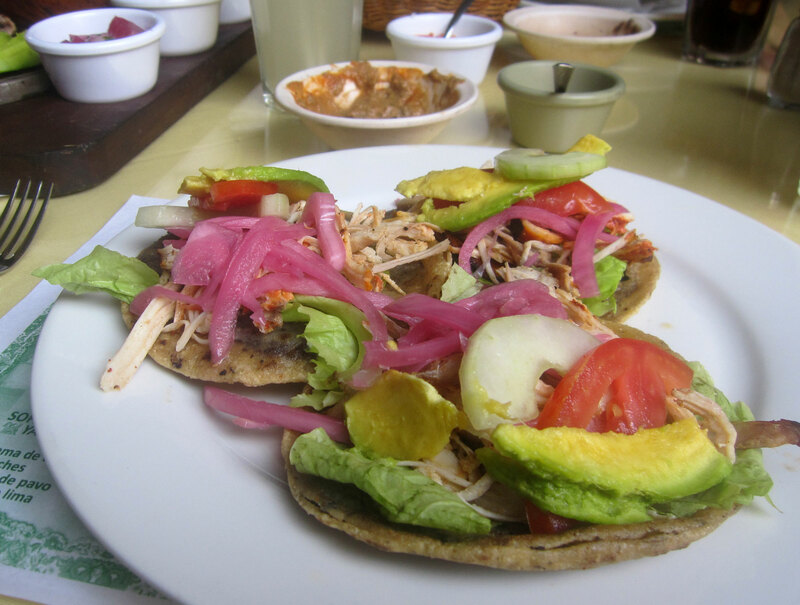 Puerto Morelos, Mexico is tucked away on the Riviera Maya… a hidden gem! 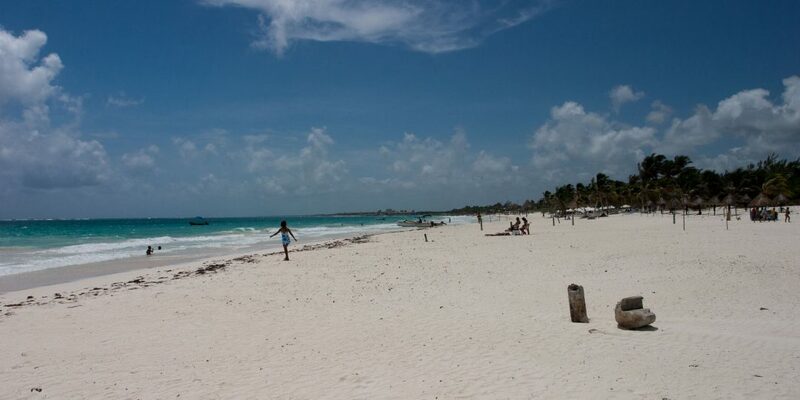 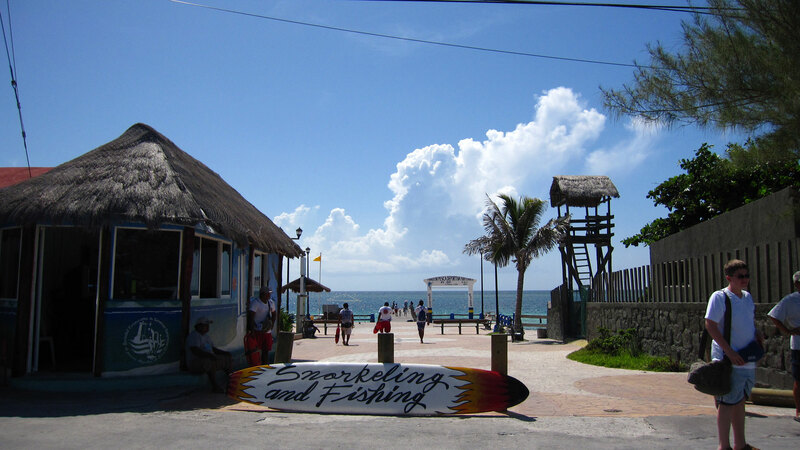 A small town along the beautiful Caribbean, south of Cancun, north of Tulum and in its own little world. 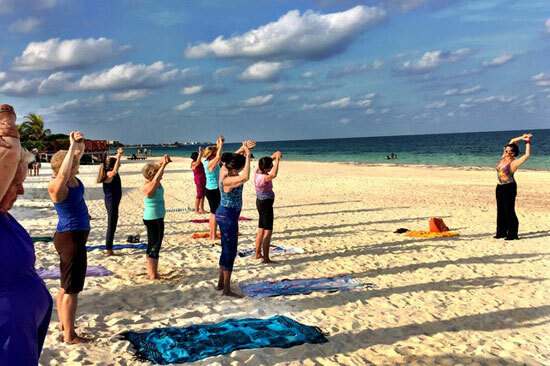 Looking to get away from the noise and stress of civilization? 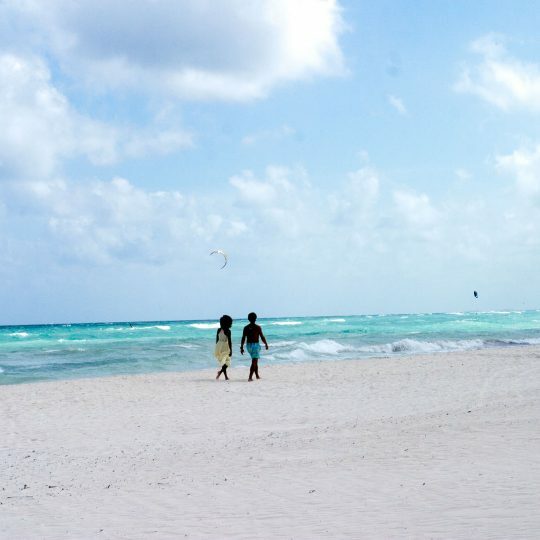 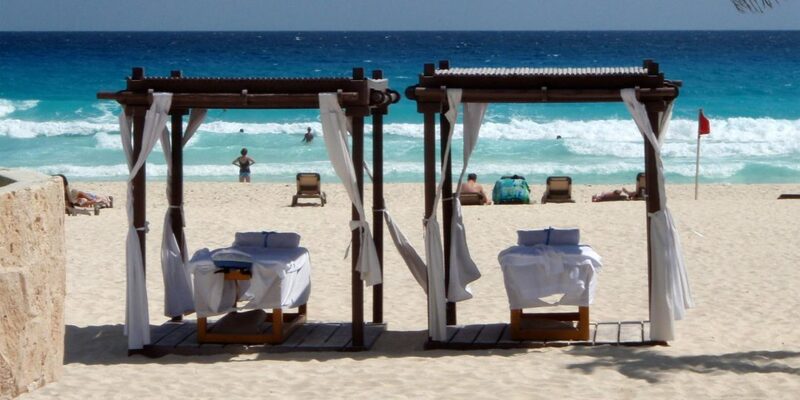 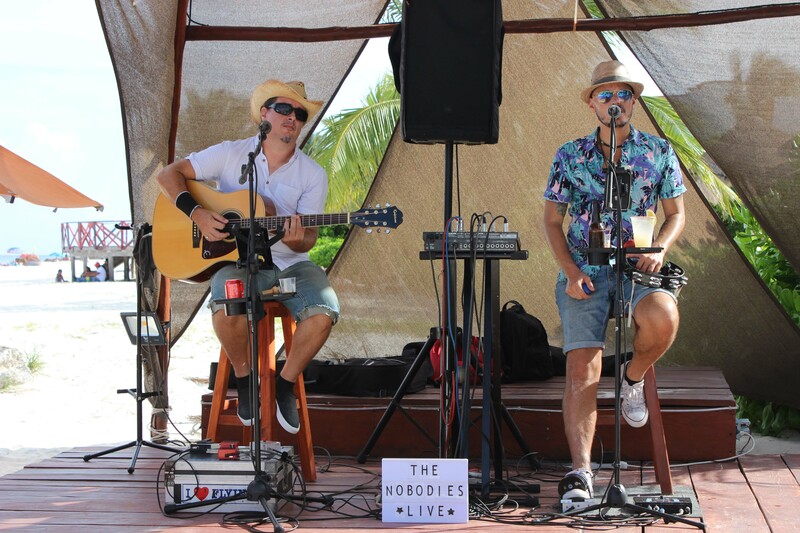 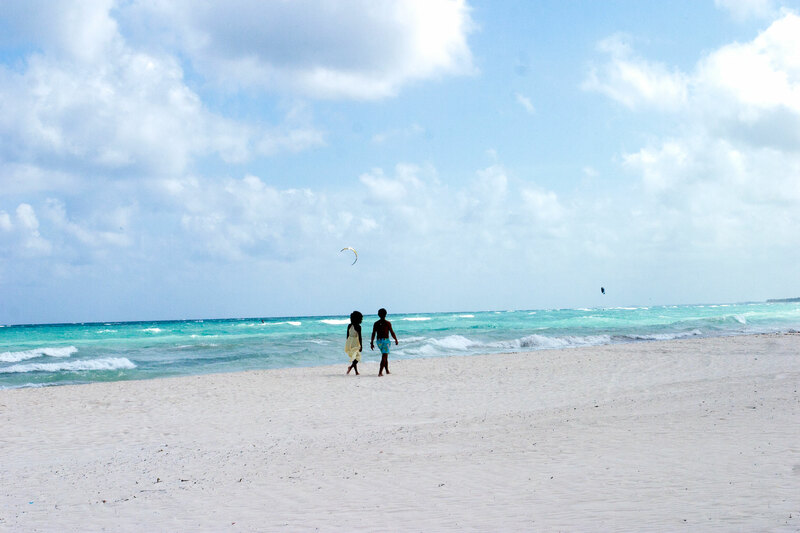 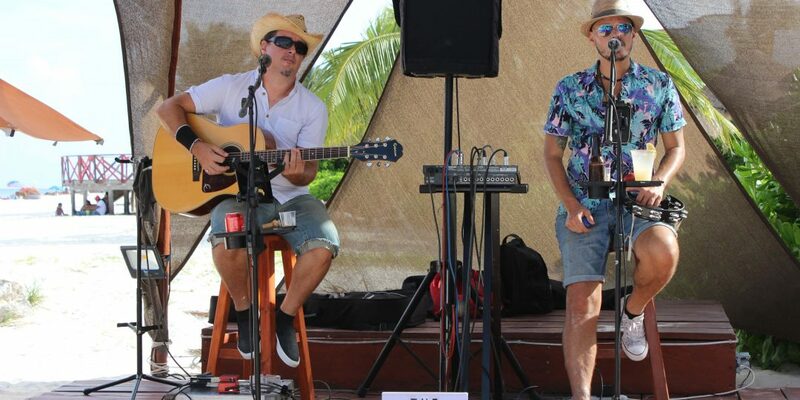 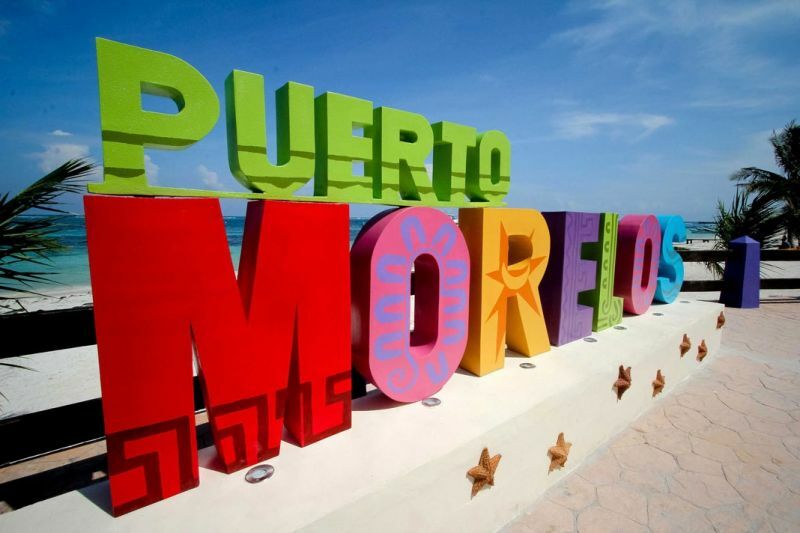 Puerto Morelos is the place for you! 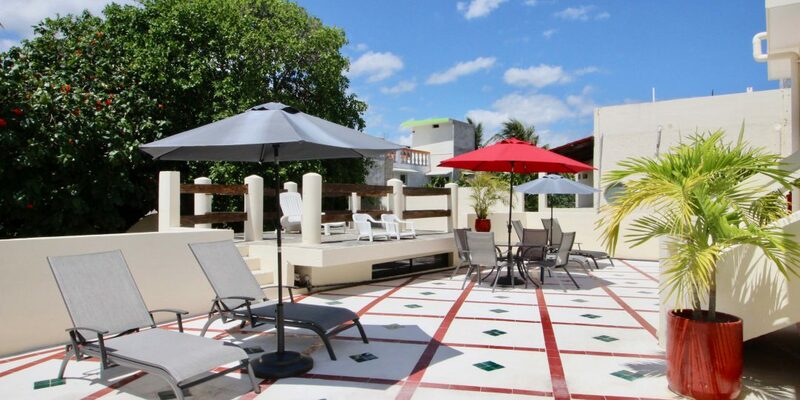 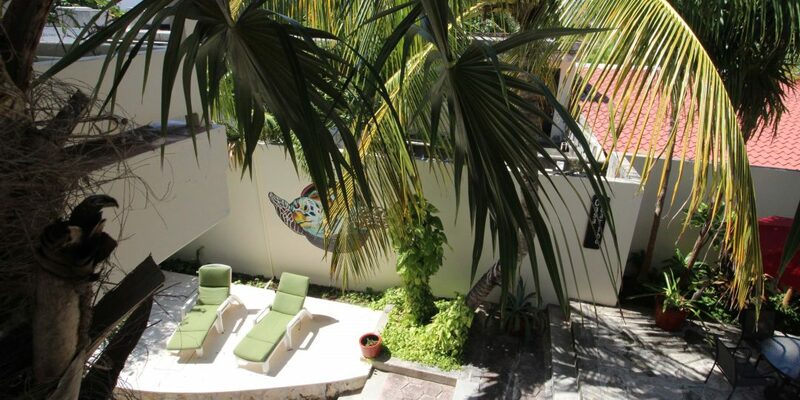 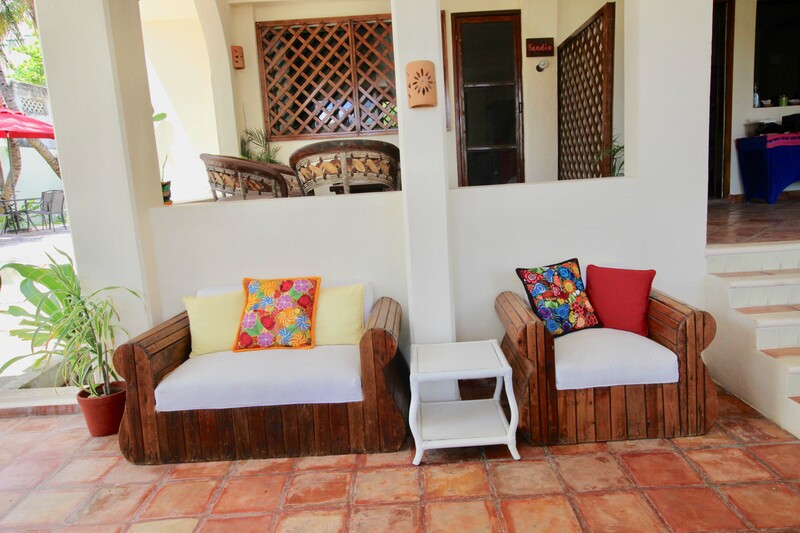 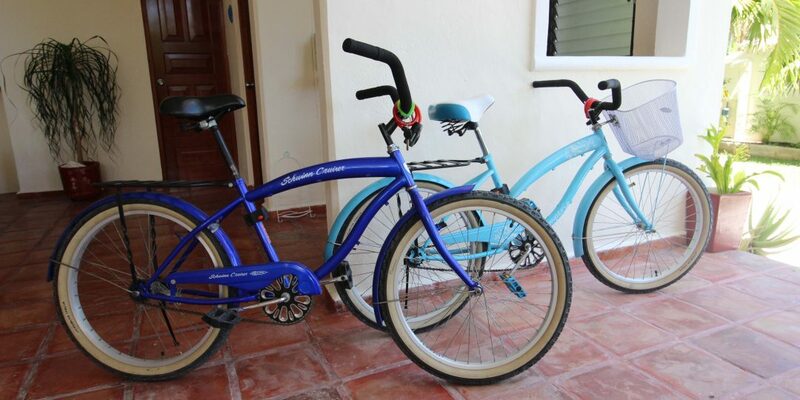 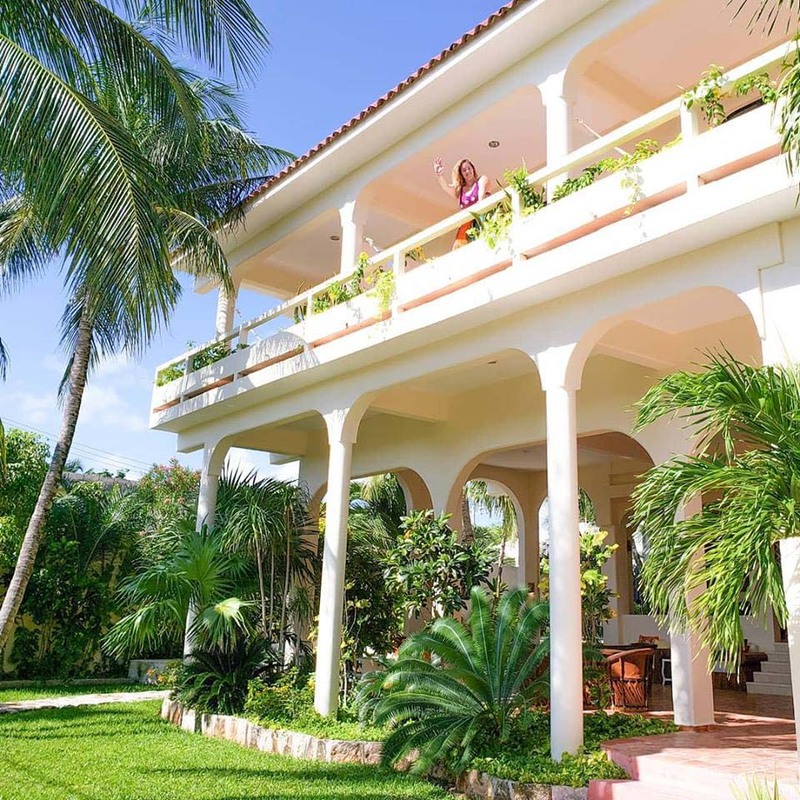 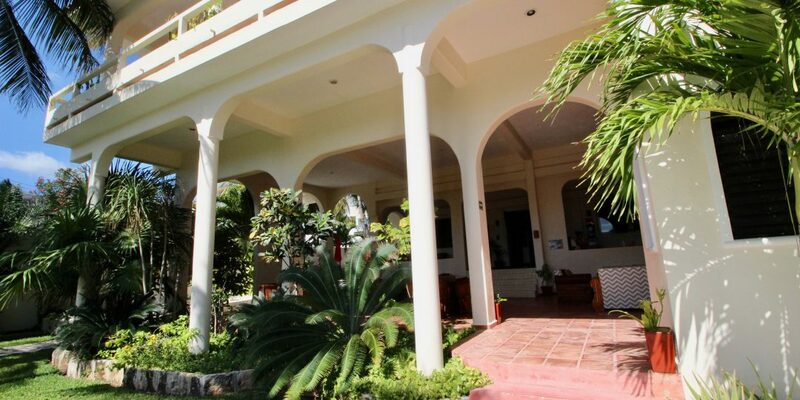 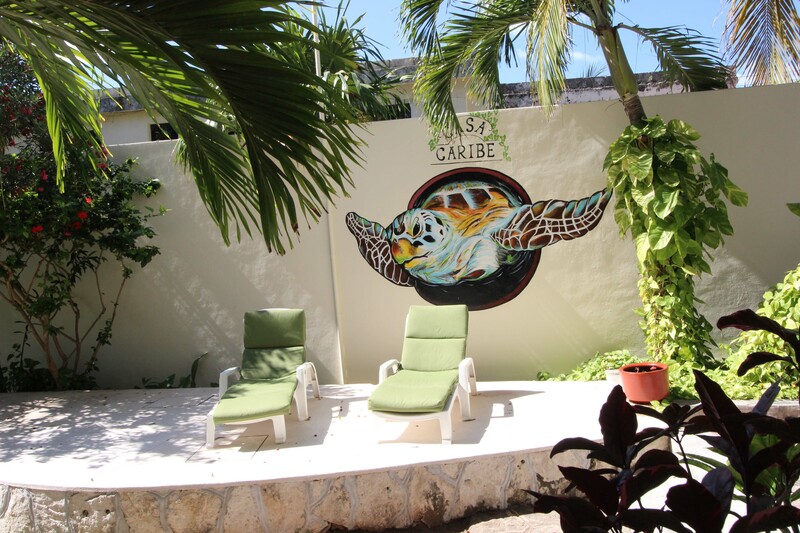 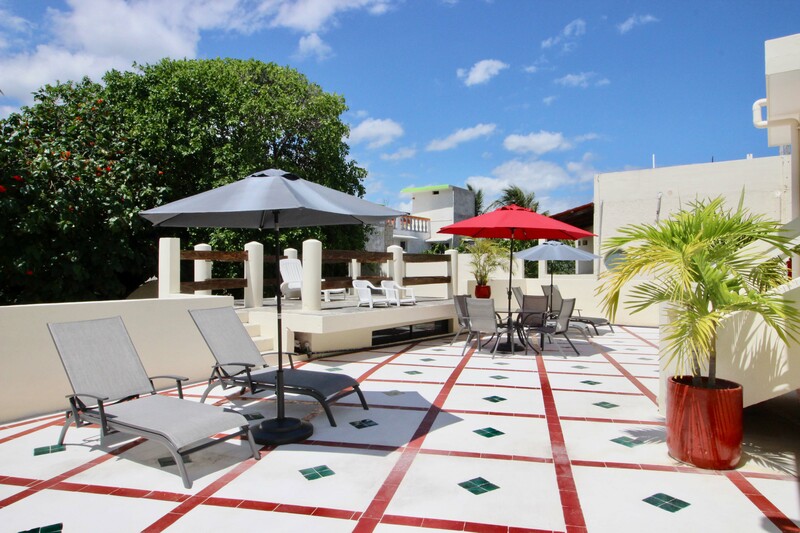 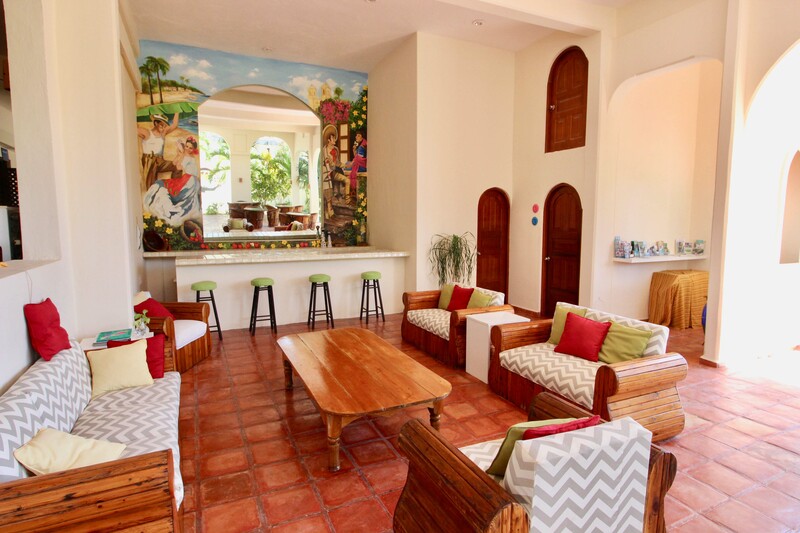 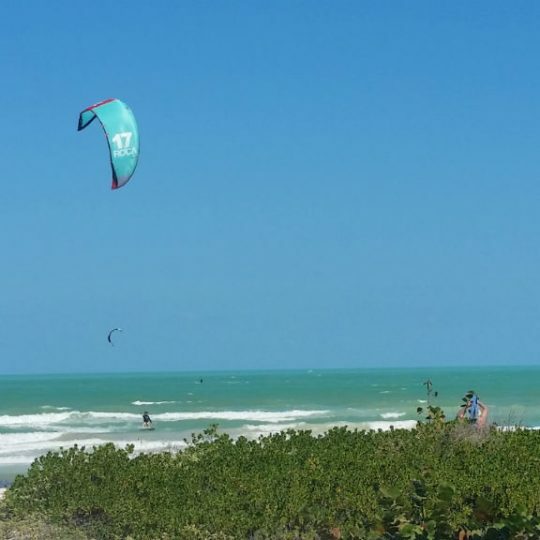 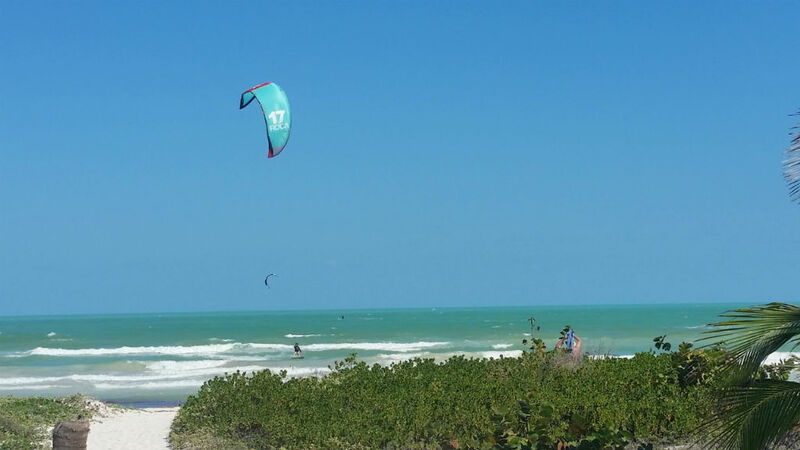 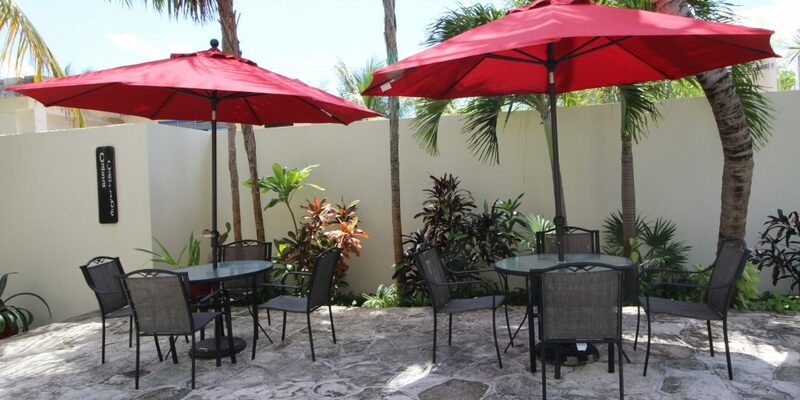 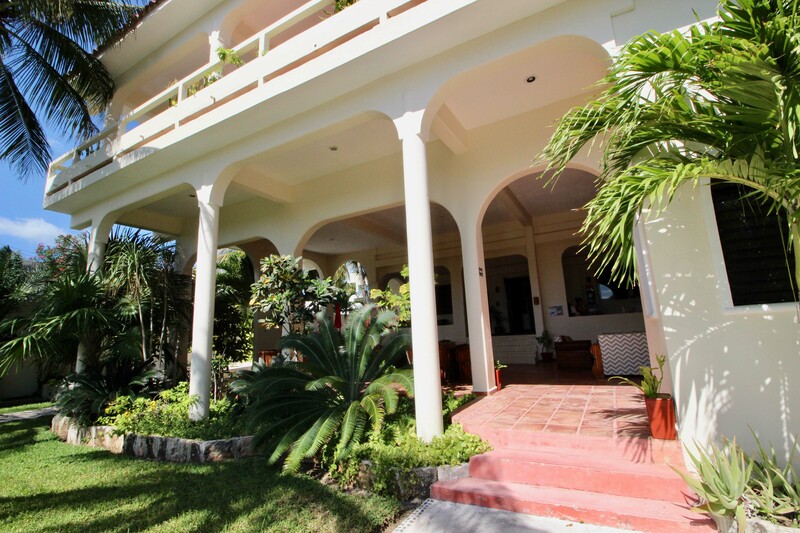 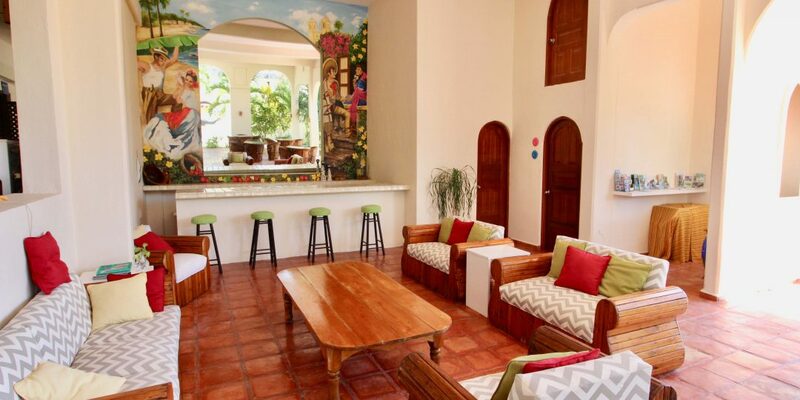 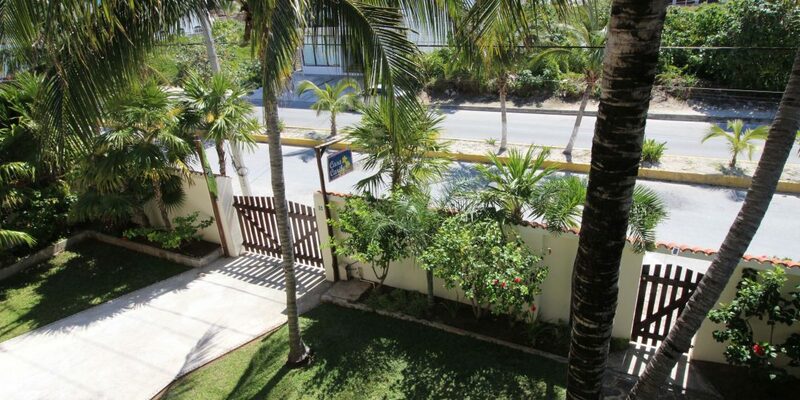 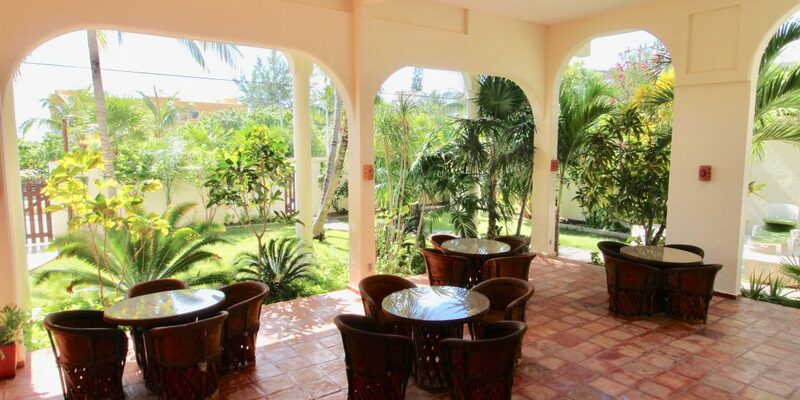 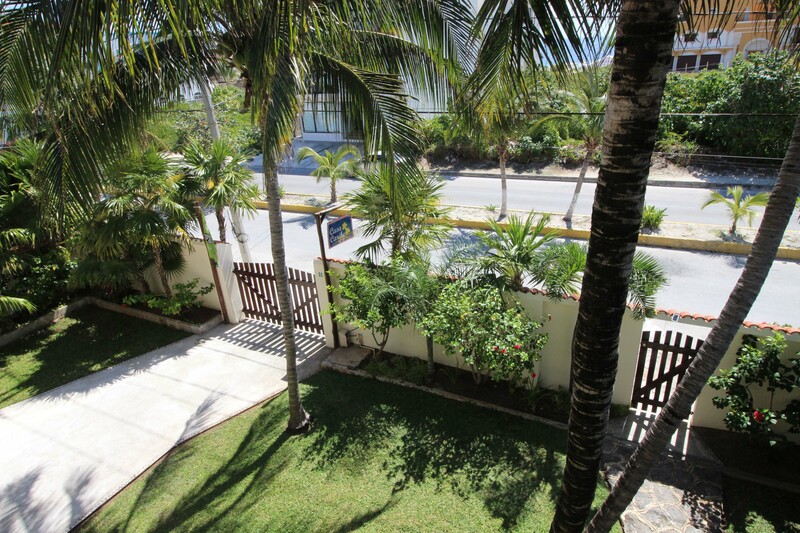 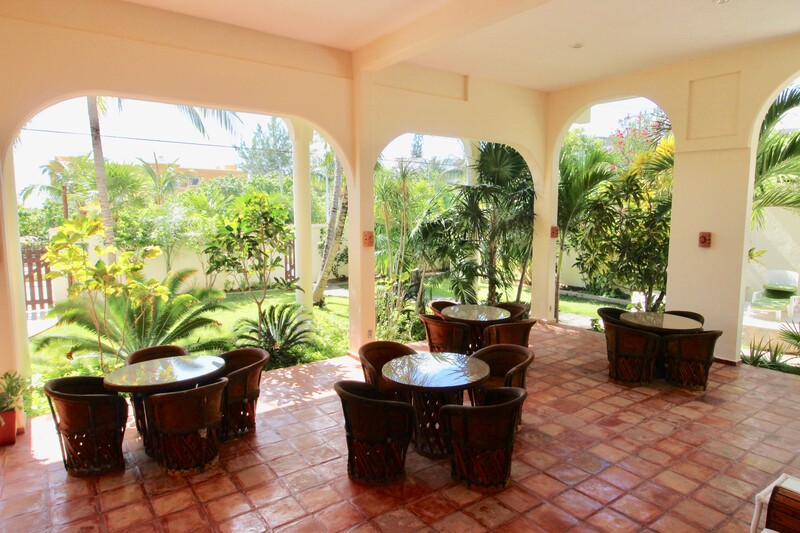 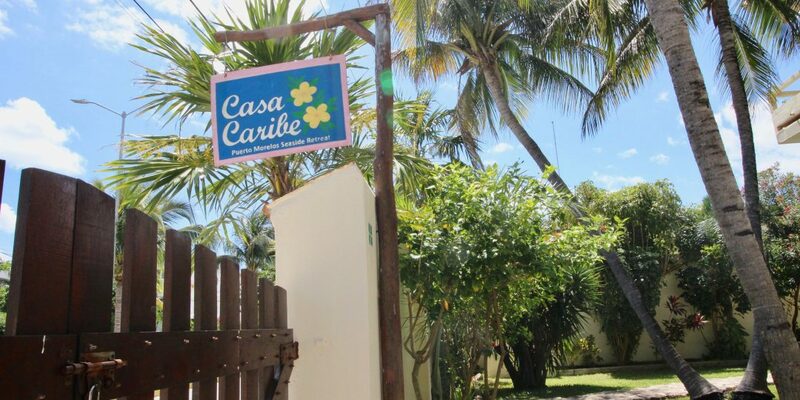 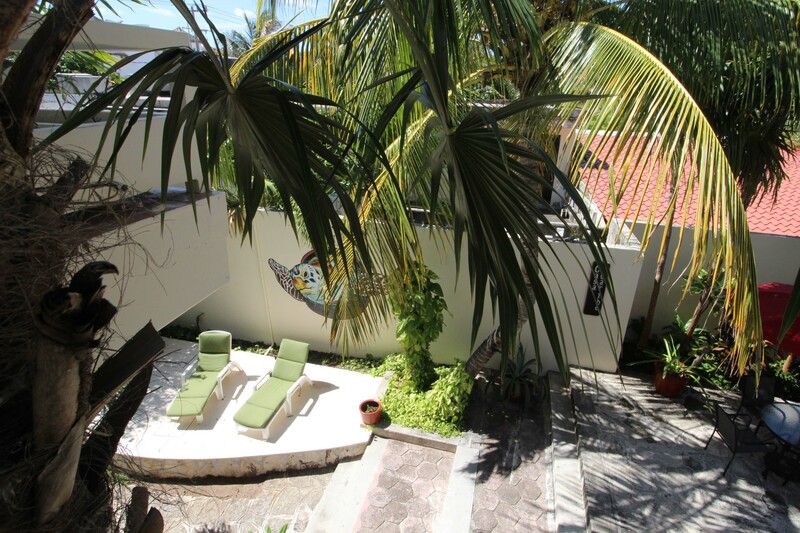 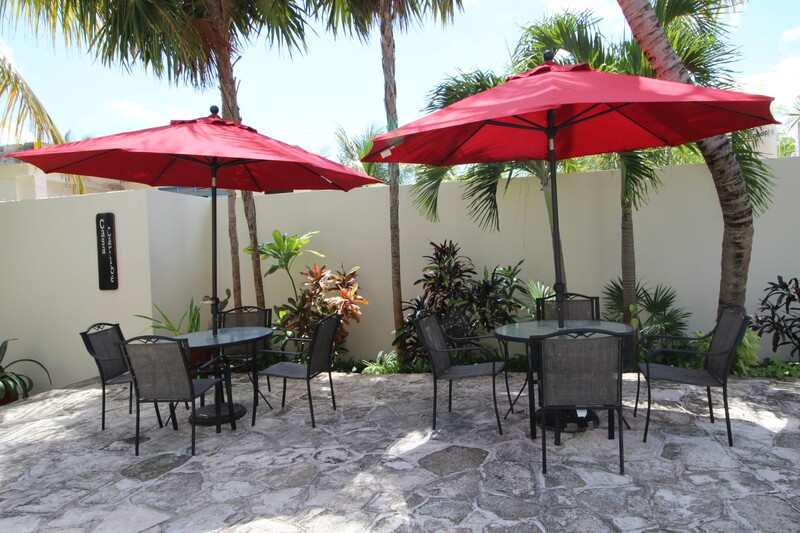 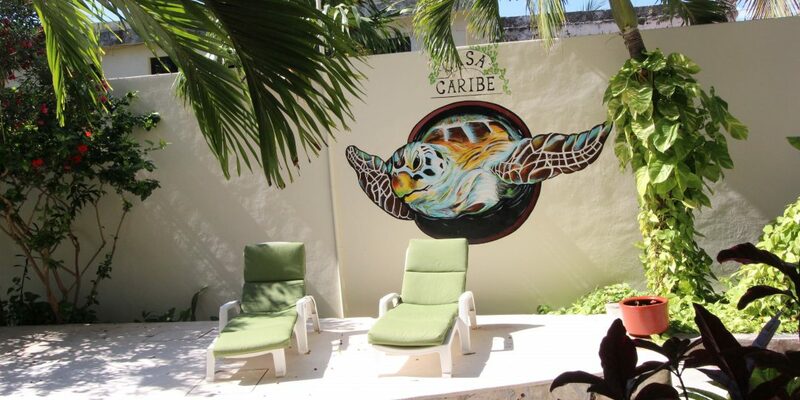 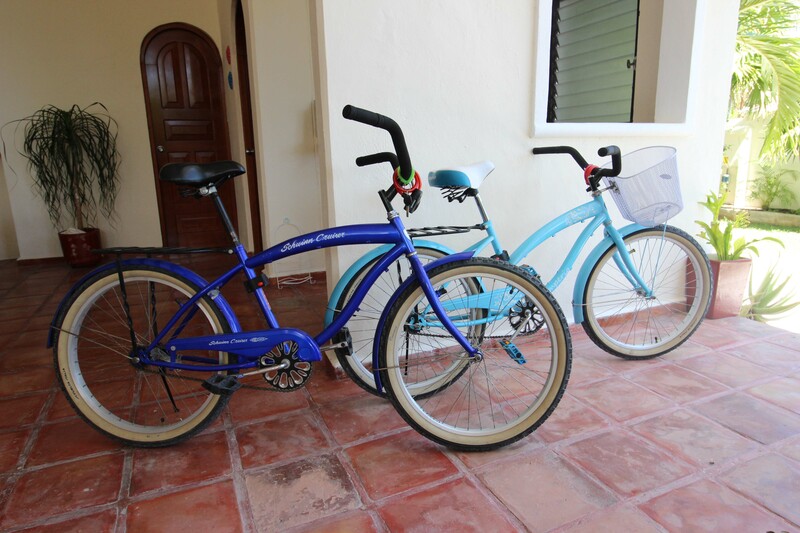 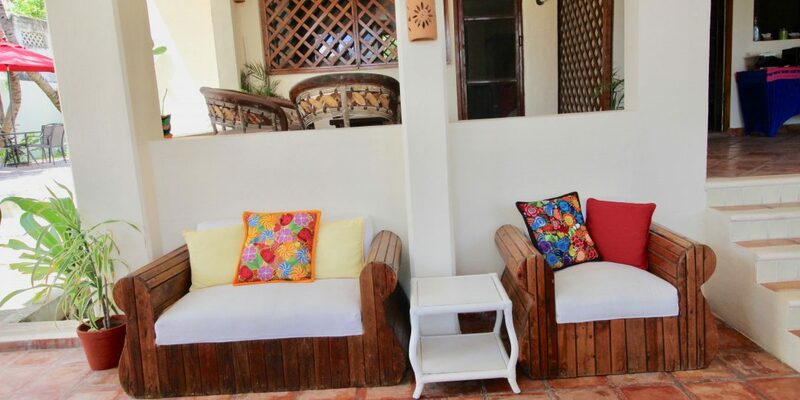 Casa Caribe is a small hotel B&B with everything you need for a fun, relaxing vacation. 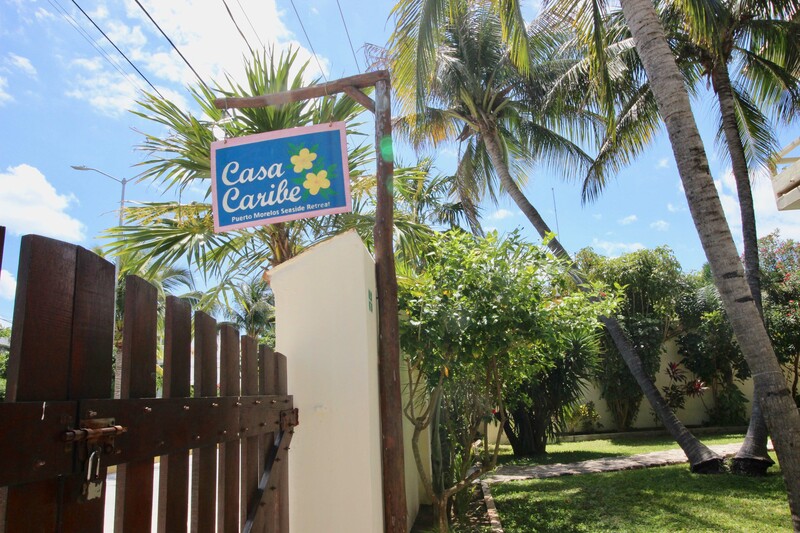 Stay in one of our bright and airy, air-conditioned rooms, or rent one of our Vacation Rental homes. 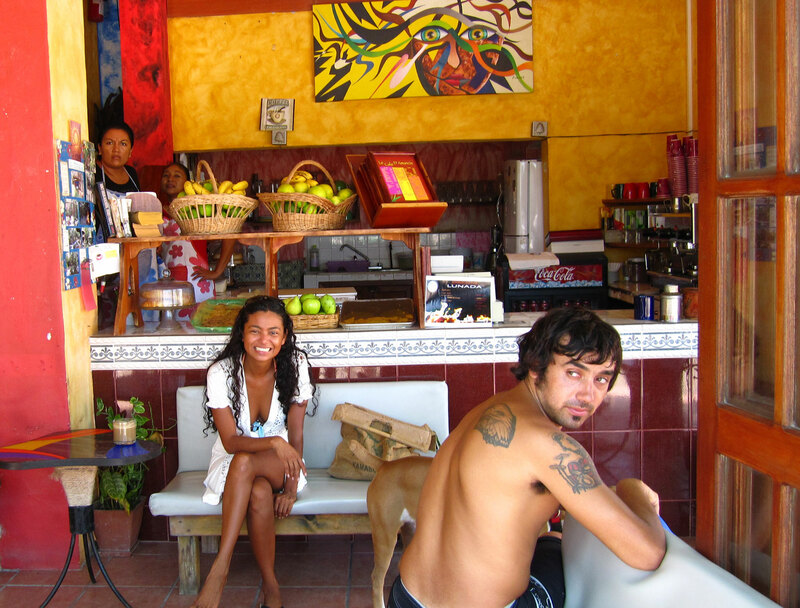 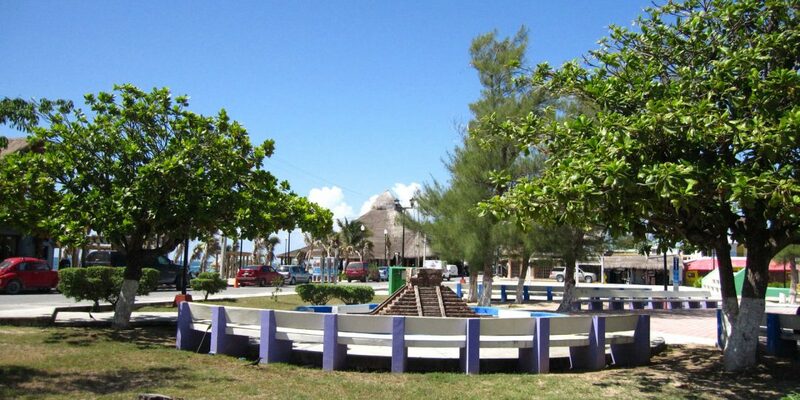 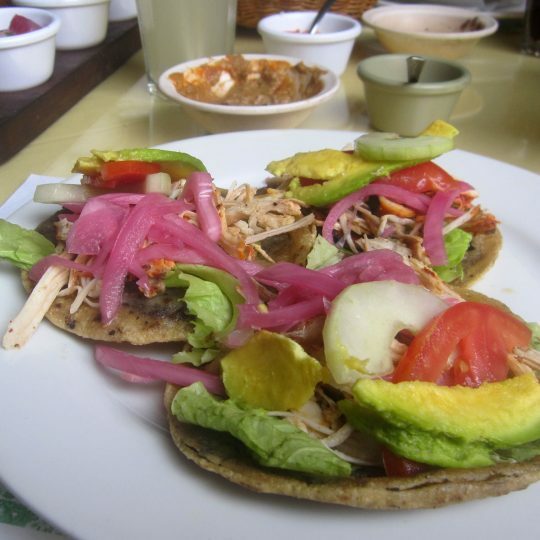 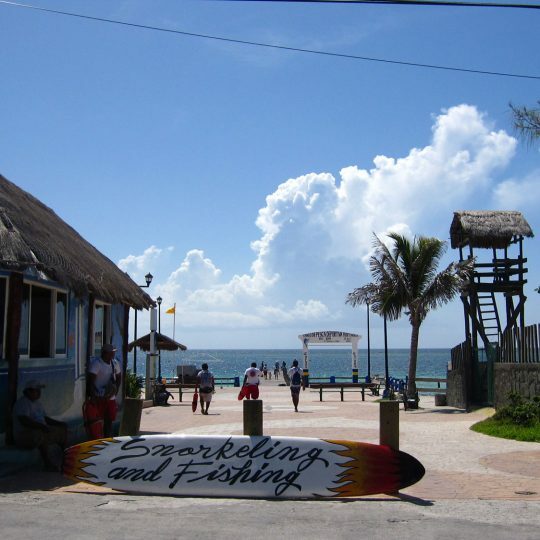 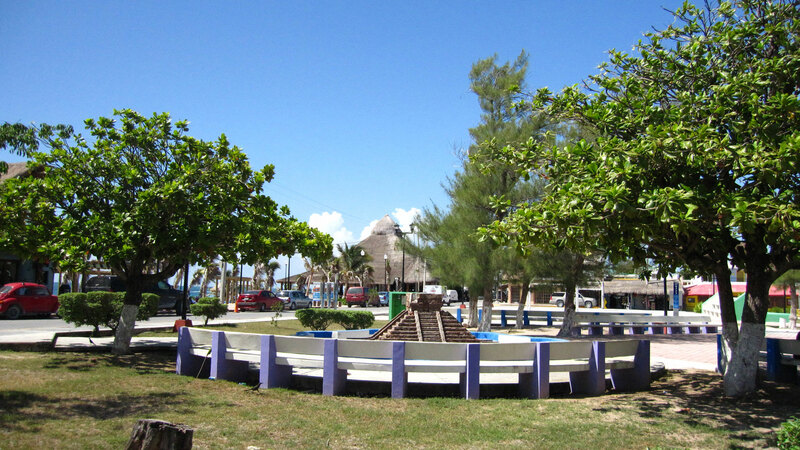 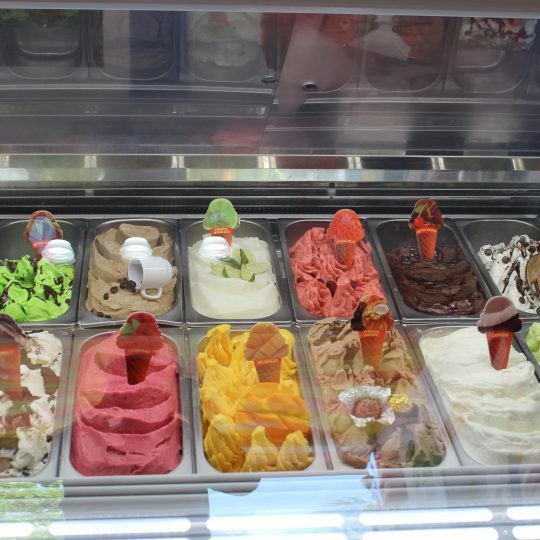 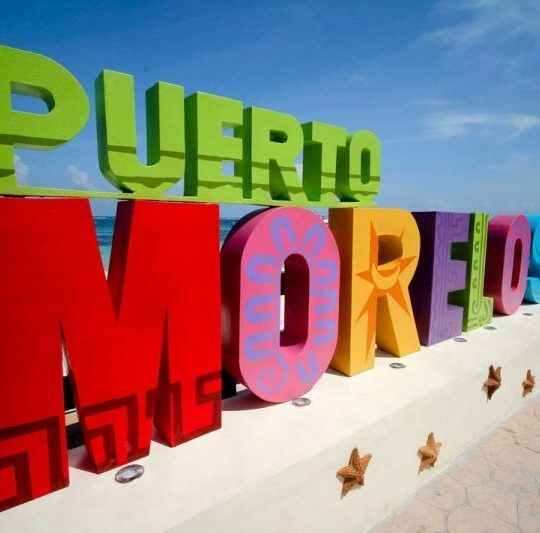 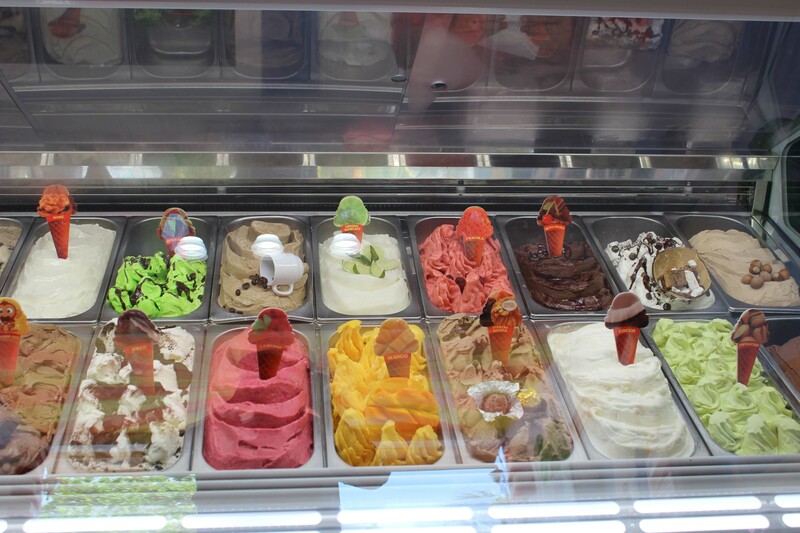 All in the town of Puerto Morelos, with its beautiful beaches, great restaurants and shops… walk everywhere!